Bring your rugs in and save 20%. Bring your area rugs and upholstered furniture to us for service and receive a 20% discount. This offer is available at both our Seattle and Bellevue locations. Ask about our installed carpet cleaning savings. Our experienced cleaning technicians are happy to work around your furnishings and only clean the carpet traffic areas that need attention. As the need for furniture moving is reduced, we pass the savings along to you. 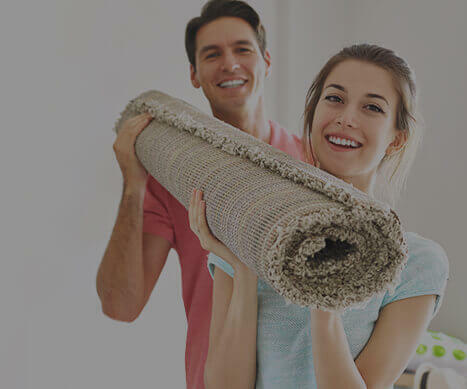 Enjoy your enhanced carpet appearance and a healthier indoor environment. Please check back or sign up below to receive future special offers. Thank you for thinking of D. A. Burns.